CPM Roskamp Champion had the honor of being profiled in the November 2016 issue of the Oil Mill Gazetteer. 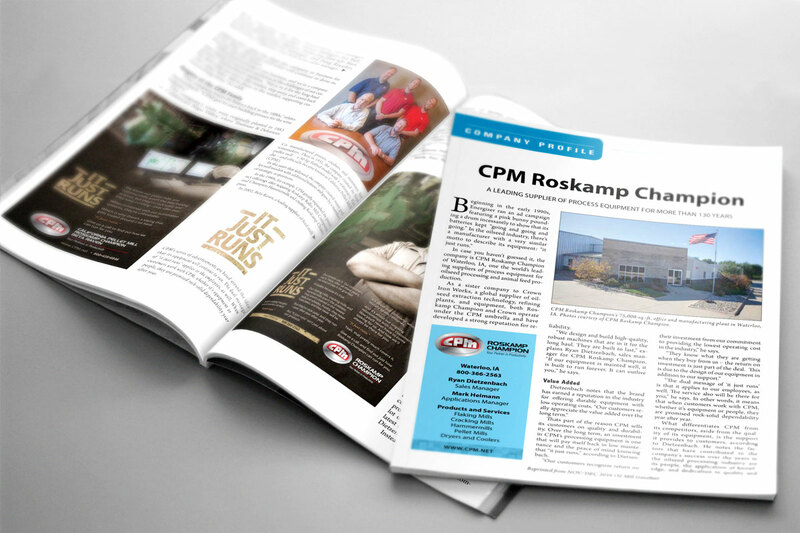 CPM sales manager Ryan Dietzenbach spoke with Oil Mill Gazetteer writer Rob Nieminen about the history and accomplishments of CPM Roskamp Champion. 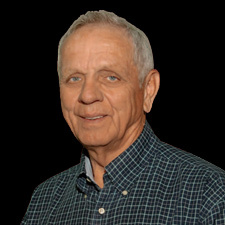 The profile also explores our company's present and highlights our customer-focused support and solutions. With four pages of history and a range of products featured, the profile covers a lot of ground. You can read it for yourself right here.